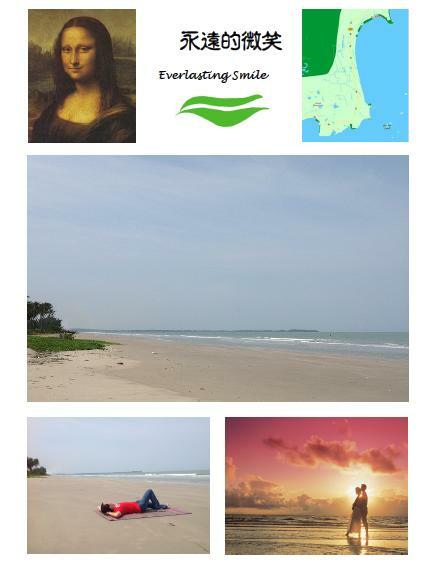 Viva Cove City a city with everlasting smile, strolling along the white sand sea shore and enjoy the beautiful sunrise over sea. The effulgence sun rays disperse the youthfulness energy into the city. In Viva Cove City, the eternal blessing breeze brings us hope and dream where you can create your own future. 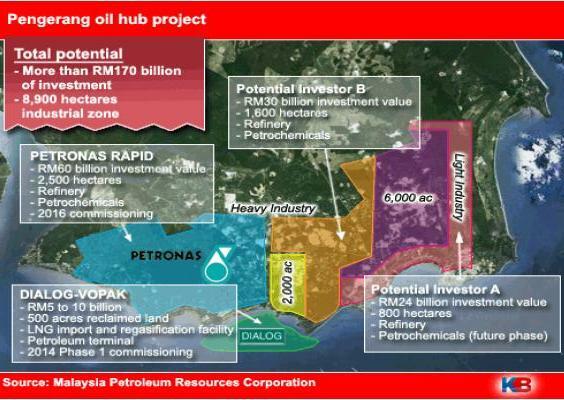 Is an ocean of good investment opportunity where you can invest in shopping mall, hotel or condominium! 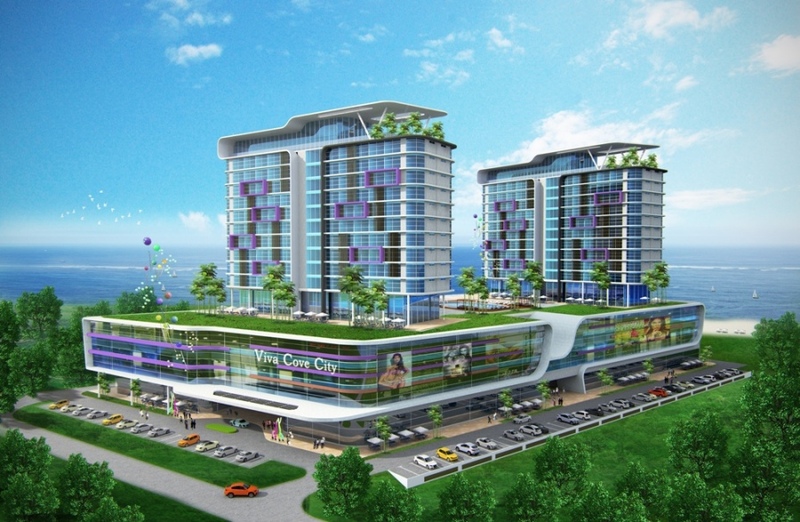 Viva Cove City is located at the seventh bay of Pengerang which is the longest and most beautiful sea bay in Pengerang. Imaging you are lying on the white sand beach, looking up the blue sky, enjoying the sea breeze and the sound of the sea wave. These give you a peace of mind while enjoying the beauty of nature. This is a paradise on earth, a charming seaside resort and also the upcoming city by the sea. 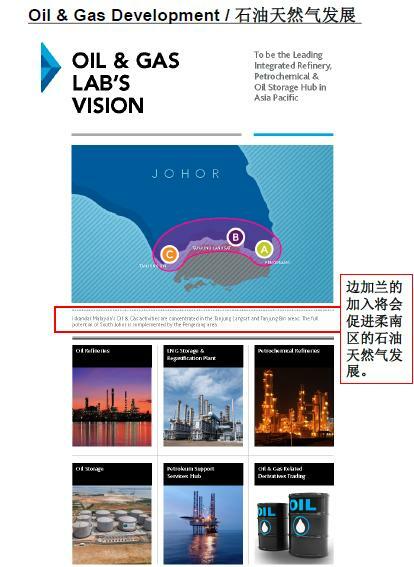 The future development on this bay will bring hope and dream to the investors! 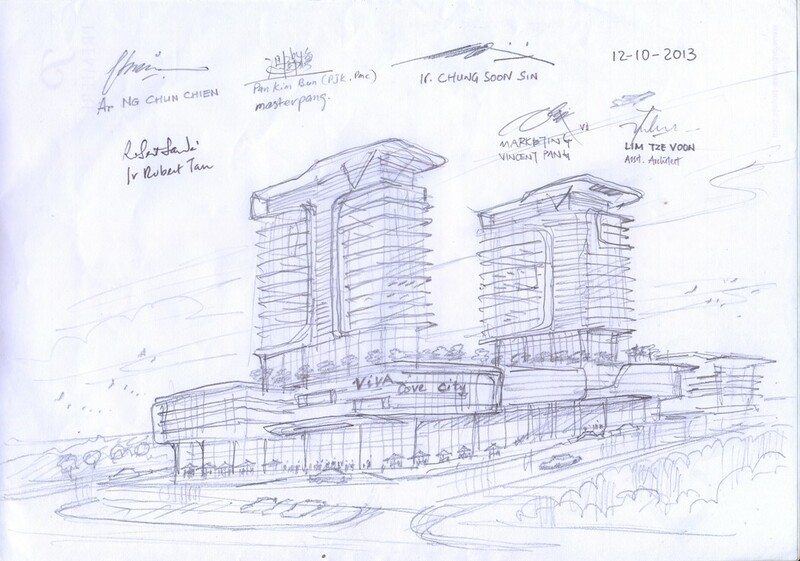 The owner of Viva Cove City is a blessed man who is farsighted, fair and a give first receive second person. After many years of good deed has rewarded him this paradise land on earth. 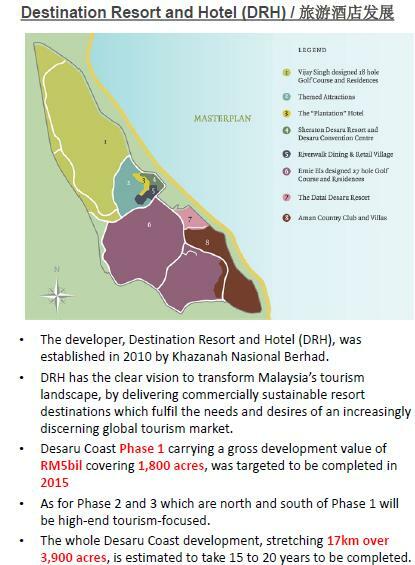 The future development will have one of the most creative designs in Malaysia to present our investors their dreamland in realism. 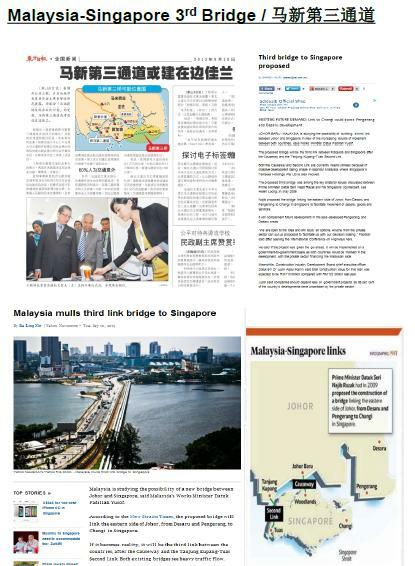 Upcoming there will be a series of amazing condominium projects, sliver hair club, eating and amusement place, badminton courts, indoor swimming pool, aquarium, clubs, anti-aging center and so on. 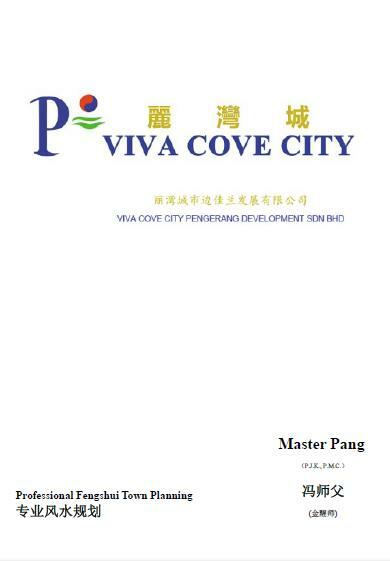 Hereby we wish the success of Viva Cove City development resemble the morning sun that shine on the land of the seventh bay and present the everlasting smile to the residents and investors.